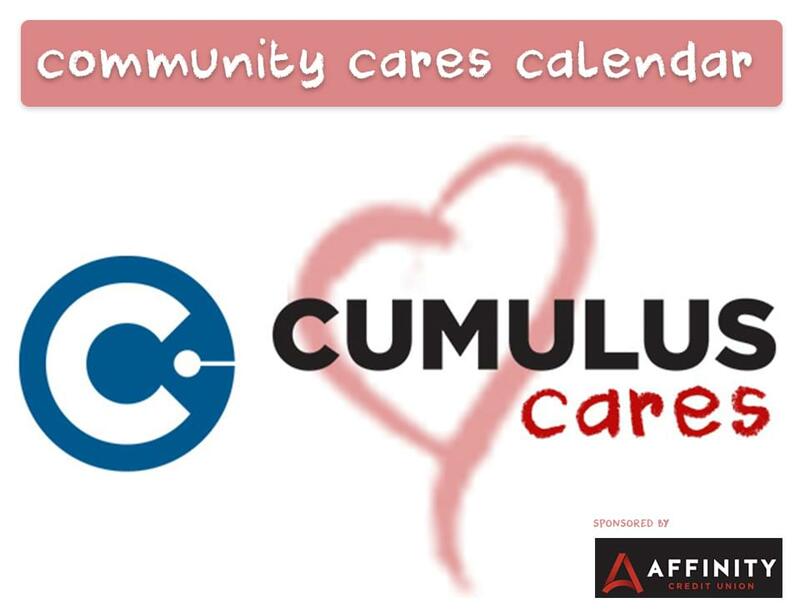 Our Cumulus Cares Community Update brought to you by Affinity Credit Union. This month, Cumulus Cares will spotlight YESS – the Youth Emergency Services & Shelter organization. YESS connects more than 2,000 children per year with healing and hope and is Iowa’s largest & most comprehensive emergency shelter for kids. 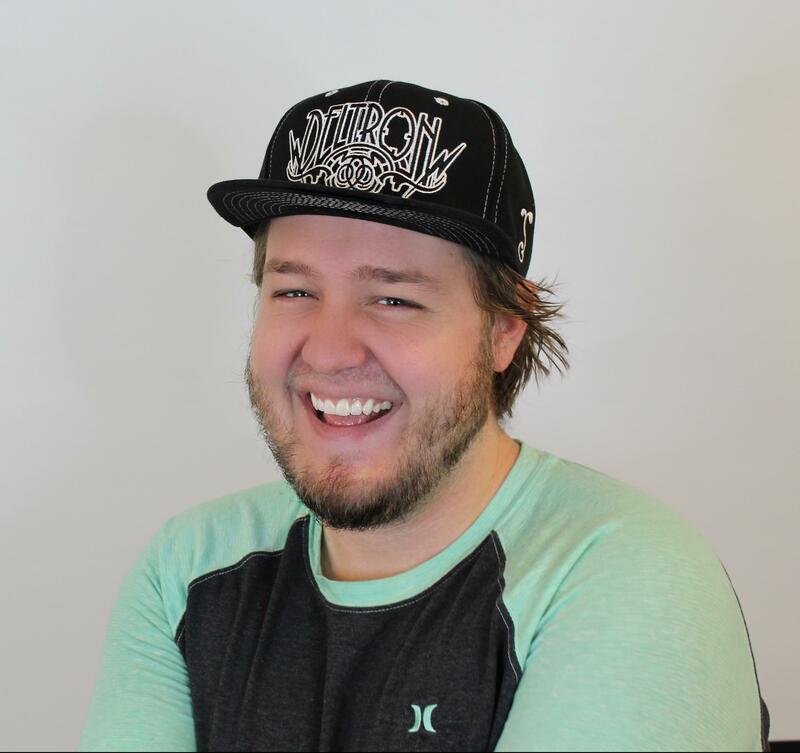 To learn more about Y.E.S.S. and/or to donate, click here.